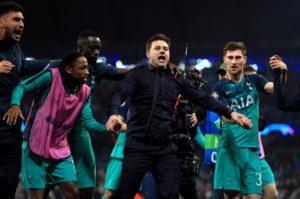 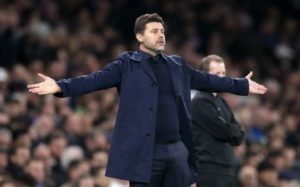 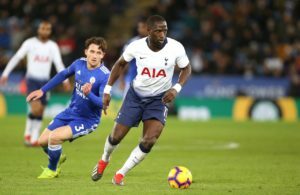 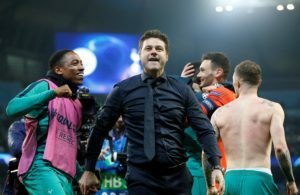 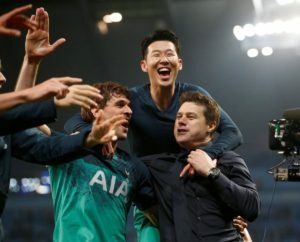 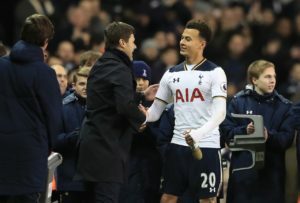 Mauricio Pochettino says he did not know how he was going to be able to address his players when they looked like going out of the Champions League. 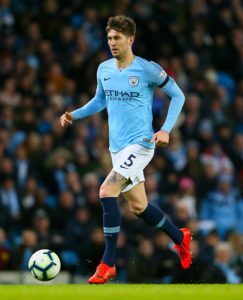 John Stones is the latest player at the Etihad reportedly being lined up for a contract extension by his Manchester City bosses. 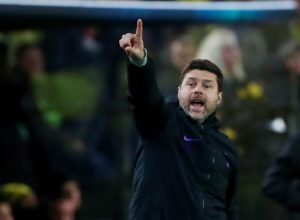 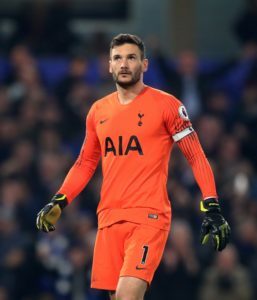 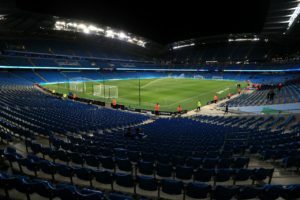 Tottenham boss Mauricio Pochettino says he will tell his players to approach the clash with Manchester City in the Champions League as though it's goalless. 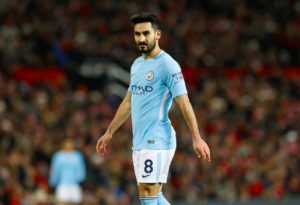 Inter Milan are reportedly ready to take advantage of Ilkay Gundogan's current contract stand-off at Manchester City. 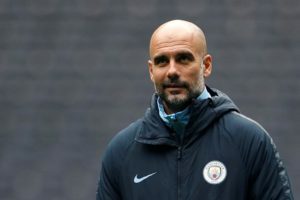 John Stones believes the quadruple is not an impossible dream for Manchester City this season. 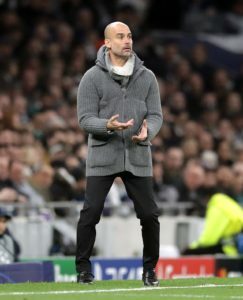 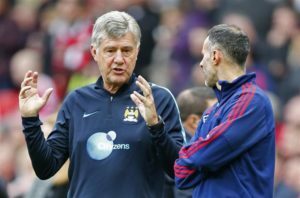 Brian Kidd turns 70 years old in May but is expected to remain a member of Pep Guardiola's coaching staff next season. 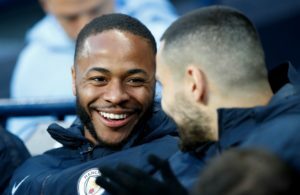 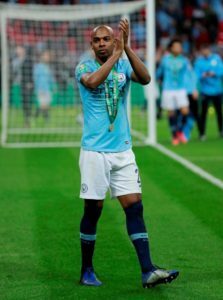 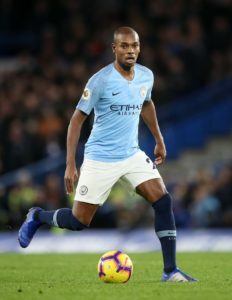 Raheem Sterling says there will be no let-up from Manchester City as they attempt to fight off Liverpool and retain the Premier League title. 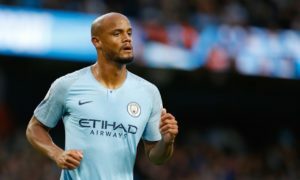 Manchester City defender Vincent Kompany says discussions over extending his stay at the club are 'not a priority' at the moment. 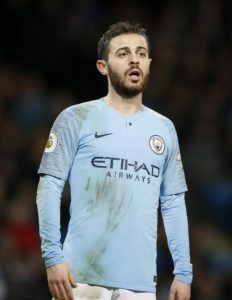 Roy Hodgson said his Crystal Palace side did their best and had no complaints following a 3-1 defeat against Manchester City.